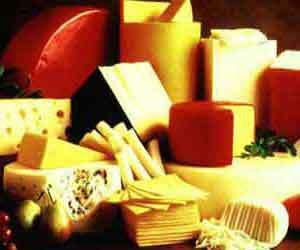 How to make great cold smoked cheese without a smoker! 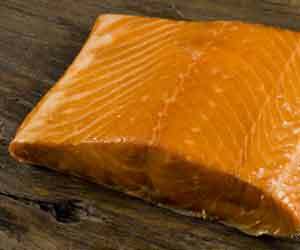 Melt in your mouth, hot smoked, delicious maple smoked salmon! 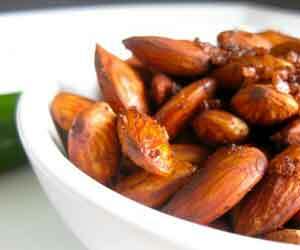 Smoked nuts make a great treat and are a smoked food favorite. 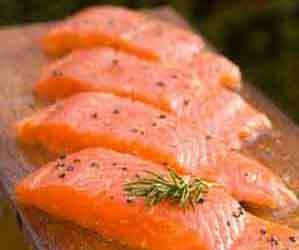 See how to make Lox, Nova, and cold smoked salmon.